In 1966, Dr. Ernesto P. Mañá and his brother, Luis R. Mañá – Tecme’s current President and Vice President – teamed up to research and develop mechanical ventilators, with the purpose of assisting the pulmonary ventilation of patients who suffered from different types of respiratory failure. trial on a human patient. The first experiments on animals were conducted to refine the project of developing a ventilator suitable for human use. In 1966, the first prototype trial is successfully conducted on a human patient, at the Surgery Service of the Department of Tisiology and Thoracic Diseases of the National University of Córdoba (Universidad Nacional de Córdoba). Manufacturing of the D-III model in small series begins, followed by the D-IV, both devices were pressure-cycled. . The D-VI ventilator is developed and manufactured until 1977. The D-VI was a volumetric ventilator, which was a major advancement for the time. Progress continued and in the subsequent years, models 877, 910, 980, and 900 were developed. These ventilators had volume cycling technology, and were accompanied by supplementary devices such as carbon dioxide absorbers for anesthesia, and air-oxygen mixers. controlled by means of a microprocessor. After ten years of constant investigation, the major leap was taken, and ventilators that had been volumetric in type began to be manufactured with microprocessors. In 1997, the Graph generation of ventilators was born. These ventilators were controlled by means of a microprocessor and have been evolving ever since. 2003: Quality Management System with ISO 13485 certification. Our devices are developed based on our own internal research and technology. 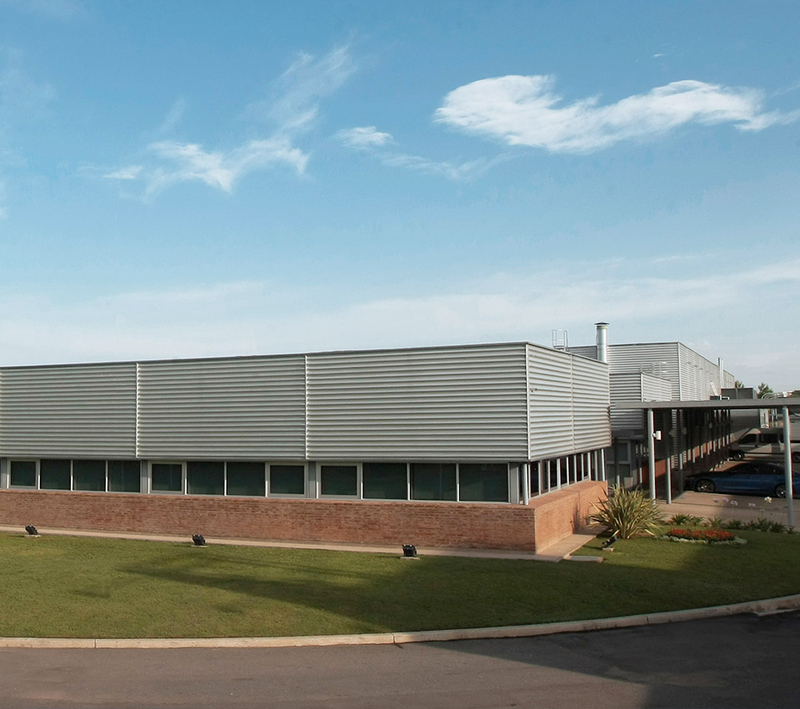 Since 2003, Tecme has had a Quality Management System in place for medical devices certified by ISO 13485. The first GraphNet model is developed, and its technology laid the foundation for our current devices. 2011: GraphNet advance, neo, and ts. 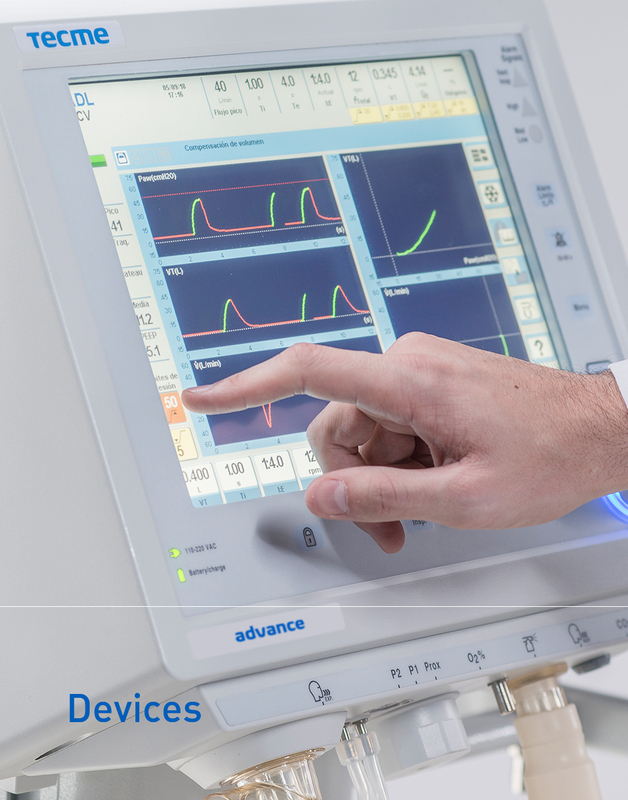 The new line of the touch-screen ventilators GraphNet advance, neo and ts neo was released. The GraphNet advance, neo and ts ventilators received the CE Mark of the European Union and were 510(k) cleared in 2011. Our mechanical ventilators are chosen by health professionals from major hospitals in more than 50 countries.